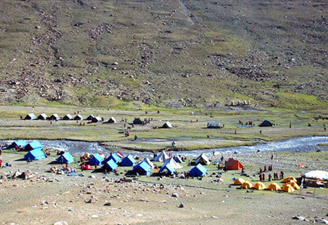 Highlights : This trek is planned for those with less time and inclination to undergo the rigors of hard mountain trekking. 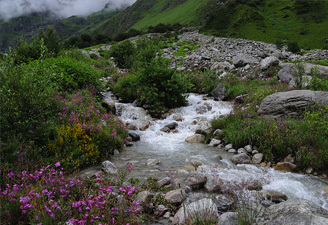 This trek is popular due to the meadows of Dzongri. One will experience a truly spectacular alpine trek with forests of oak, chestnut, pine, maple, magnolia and rhododendron. 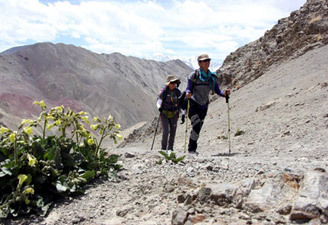 The trail runs through the meadows of Dzongri at 4,000 meters with exceptional mountain views. It is a naturalist's paradise. These forests harbor hundreds of varieties of wild plants, exotic orchids, large varieties of birds and butterflies. 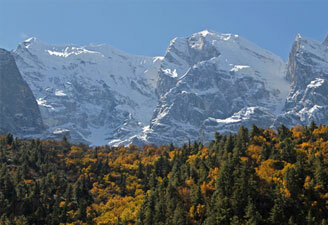 One can come across Himalayan Black Bear, Barking Deer, Musk Deer and the Red Panda. Meeting and assistance on arrival at New Jalpaiguri Railway Station/ Bagdogra Airport. Board your vehicle to Gangtok (130 Kilometres / 04 hours). Arrive Gangtok and transfer to Hotel. 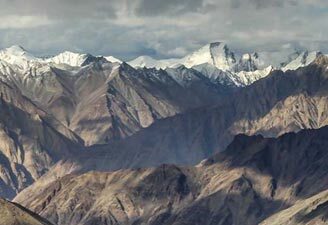 Short day's trek today - One will preferably setting up camp by lunchtime and recommendation is that you spend a relaxed afternoon acclimatizing. 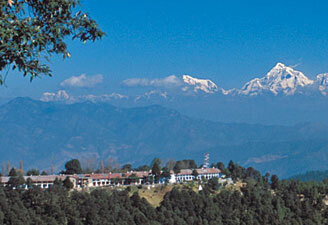 A brief climb beyond brings you to a meadow where one can pitch tents in a campsite with views of Koktang, Rathong, Mount Kabru, Mount Kanchendzonga, Mount Simvo and Mount Pandim. Dinner and retire in Camp. Visit to Laxmi Pokhari - Early risers can get up before dawn to climb to a vantage point on a ridge to watch the sunrise on Kanchendzonga, Kabru, Pandim, Rathong, and many other peaks of the Kanchendzonga range. Back to Dzongri - dinner and retire at Log hut / Camp. 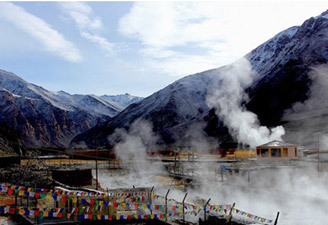 One passes through a forest of Rhododendron trees, speckled with high altitude Himalayan Orchids and at times, meadows with grazing herds of Yaks. The much - talked about trek to Dzongri, gets the best of West Sikkim etched indelibly on adventurous minds and the walk back is nostalgic. Rest of the day free to visit the oldest monastery and the surrounding area - Gala party - Overnight stay in hotel. Early morning tour to Tiger Hill to view sunrise over Kanchendzonga Peak (subject to clear weather) - On the way back visit Ghoom Monastery, Batasia Loop (an Engineering marvel). After breakfast half - day sight seeing of Padmaja Naidu Himalayan Zoological Park & Himalayan Mountaineering Institute (Closed on Thursday), Tenzing & Gombu Rock, Tibetan Refugee Self-Help Center (Closed on Sunday) & Tea Estate. 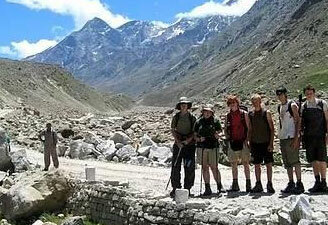 Afternoon there is a visit to Rock Garden & Ganga Maya Lake. Over night stay at hotel. After breakfast proceed to New Jalpaiguri Railway Station / Bagdogra Airport - (100 Km / 03 hours), for your onward connection / journey.